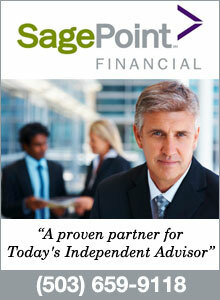 This year Seattle ranks the third best city for the best falling unemployment rate among 49 metropolitan areas. Few can match their unemployment rate of 5.9. 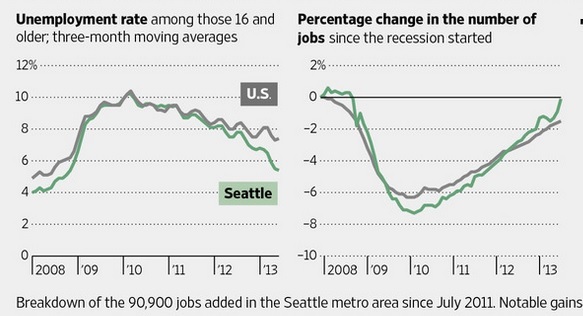 Compare below on how Seattle job growth change versus the United States average. 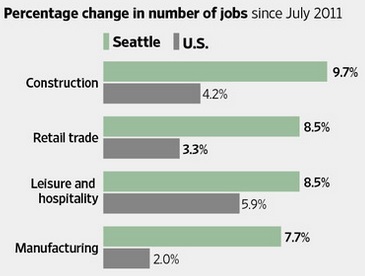 For more of Seattle’s job boom check out the Wall Street Journal article on it here.